Stimulate monster root growth throughout veg and bloom while boosting the naturally occurring immune defenses of plant root systems! Turbo charge your grow with Growth Enhancer and shorten your veg by days! 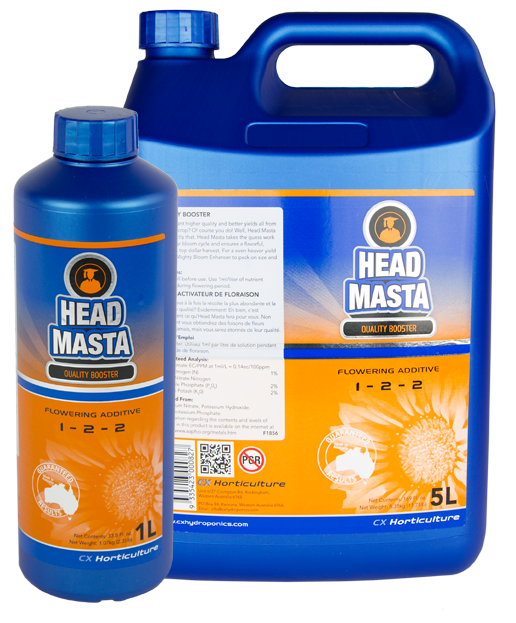 Transform your crop into a high yielding, high quality super crop with Head Masta! 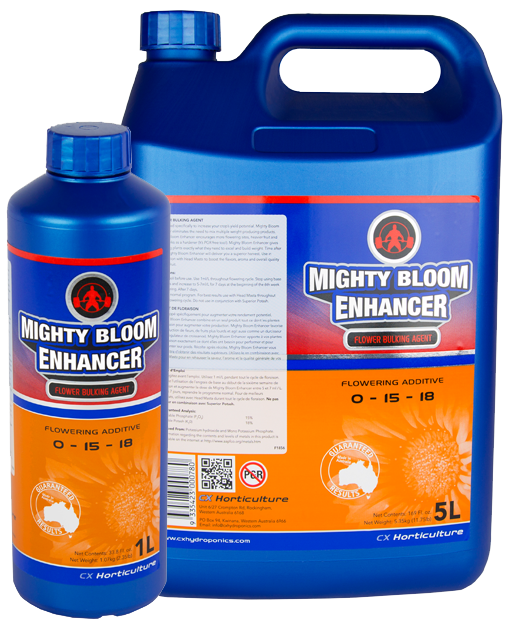 Mighty Bloom Enhancer is a flower bulking agent that will add weight to your flowers like never before! 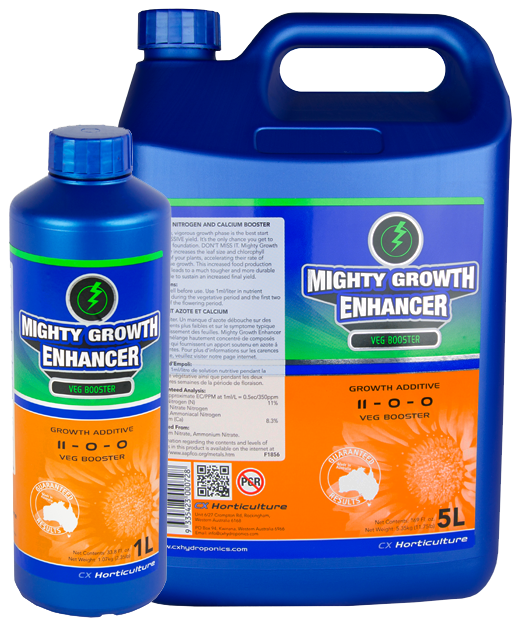 CX Horticulture – Guaranteed Results! 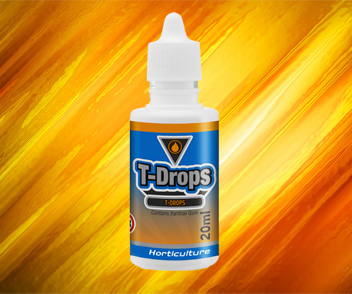 Hydroponics has been around for centuries and can be traced back as far as the Hanging Gardens of Babylon and was even used as a growing technique by the ancient Aztecs whose innovative thinking was centuries ahead of their time. At CX Horticulture we have a history too – of a passionate commitment to being at the cutting edge when it comes to organic horticulture. 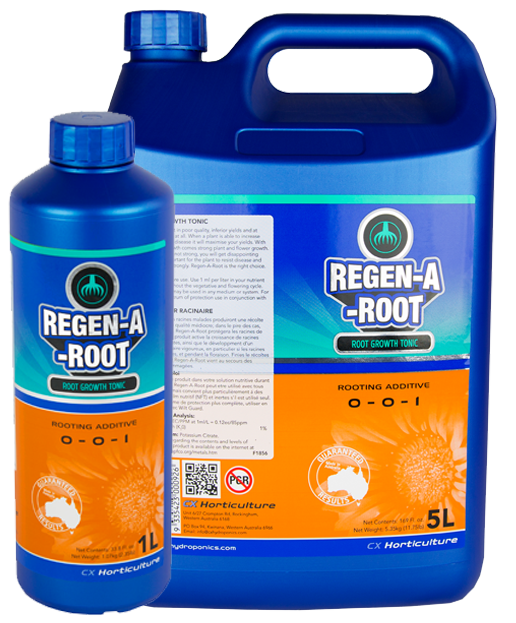 We’ve been providing solutions for small growers to commercial growers since 1992 and look forward to helping you grow the best crop possible! 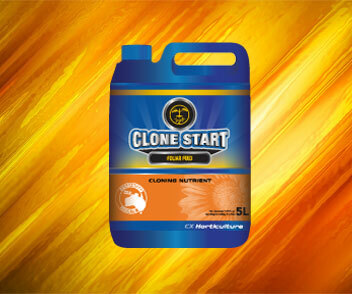 We have taken the best practices from conventional and organic crop production systems to deliver a totally revolutionary new system called Fusion Nutrition that is without a doubt the most powerful crop production system in the world today. Growers all over the world have recognized the value of our unique approach. We are the originators of Fusion Nutrition technology and the only manufacturer incorporating this approach into all of our products. 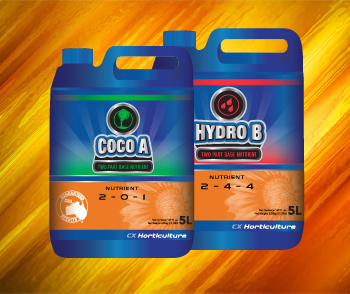 CX Horticulture knows crop production and ensures you get the best performance every grow!